The first day is on us. Heard about coworking, but haven't tried it before? Come on in and find out what all the buzz is about by spending the day with us. We'll give you a tour of the place! Get a day for free. schedule your tour at bizdojo and start your one day trial.  You will get a call from our team to schedule a one-on-one tour for you at the BizDojo of your liking. Once your tour has been complete trial will start.